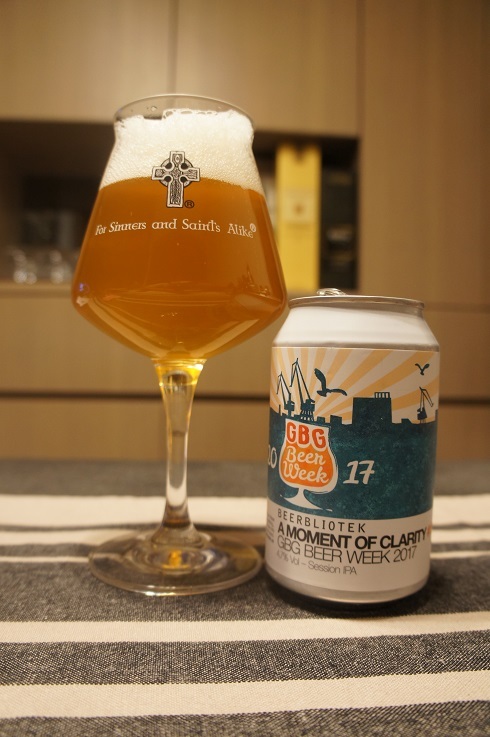 Brewer Description: (from can) In the early days, there was no place for haze, but without delay, it became all the rage. 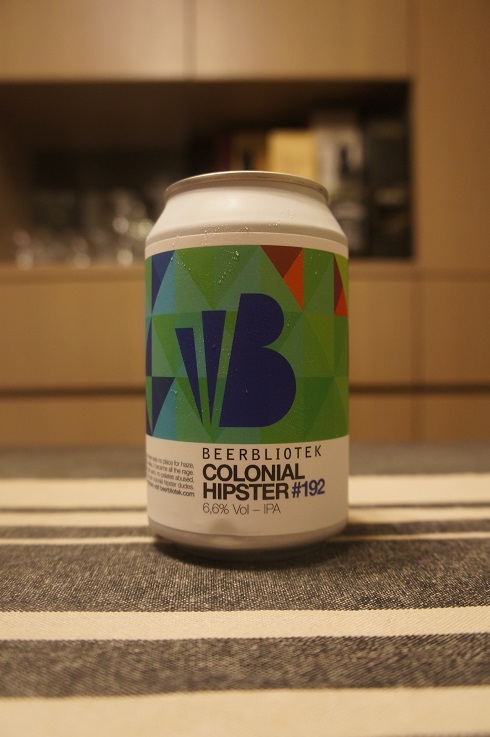 No filters get used, no palates abused, a beer for all, not just colonial hipster dudes. Intro: A 330ml can with a best before date of 5th June 2018. Poured into a Lost Abbey teku glass. Appearance: A hazy dark orange colour with a just over one finger white head that dissipated moderately, while leaving some nice lacing. Aroma: A little bit light, but there’s pineapple, mango, grapefruit pith, grass and pine resin. 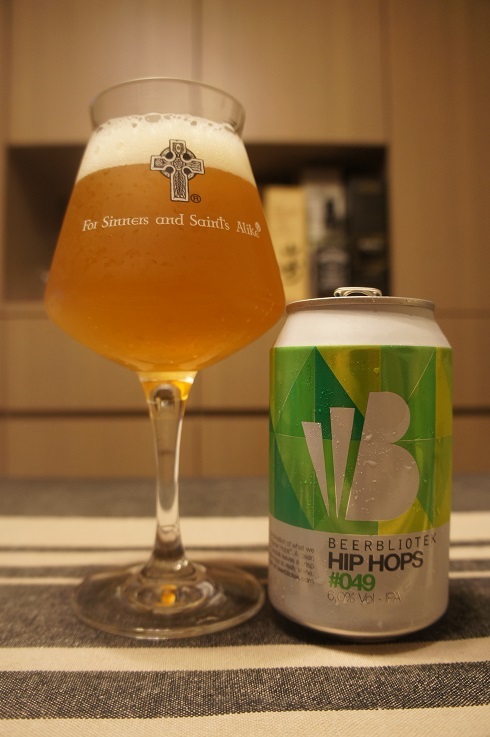 Taste: Mild bitter and sweet, tea, peach, pine, dank, grass, citrusy, grapefruit pith and orange rind. Overall: This was ok. Perhaps slightly too sweet for me though. 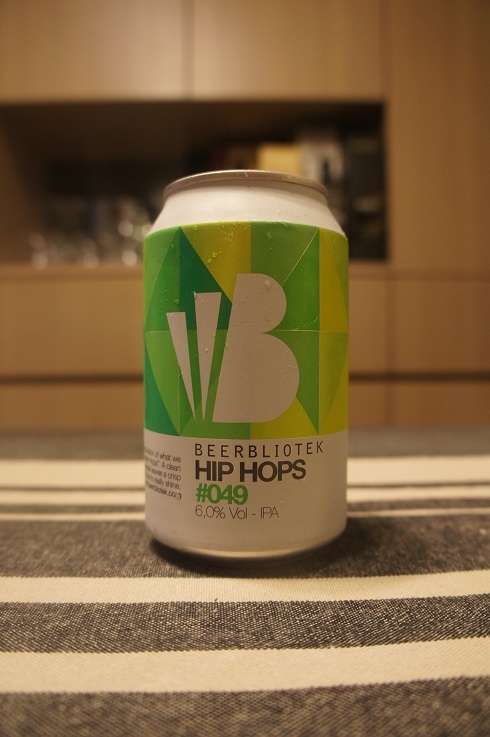 Brewer Description: (from can) Hip Hops contains a combination of what we consider to be the current “Hipster Hops”. A clean malt profile of Pale Malt and Carapils leaves a crisp clean finish, allowing the hops to really shine. Intro: A 330ml can with a best before date of 1st June 2018. Poured into a Lost Abbey teku glass. Appearance: A lightly hazy golden orange colour with a just over one finger white head that had decent retention while leaving some lacing. Aroma: Citrusy orange, grapefruit pith and grass with hints of pineapple and mango. 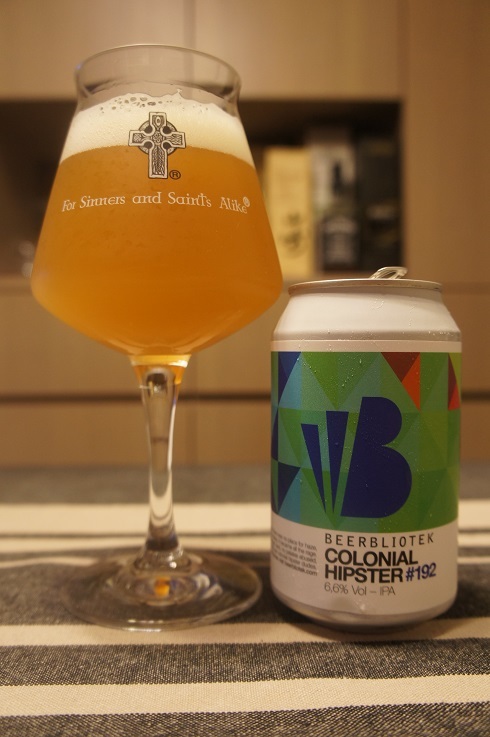 Taste: Light to moderate sweetness, biscuit malt and caramel, light bitterness, grapefruit zest and pith with a dry grassy finish. Overall: This was quite good. Refreshing and easy to drink. Brewer Description: (from can) Just in time for summer comes this 11%, black, super hoppy beverage, ‘cause you never know. 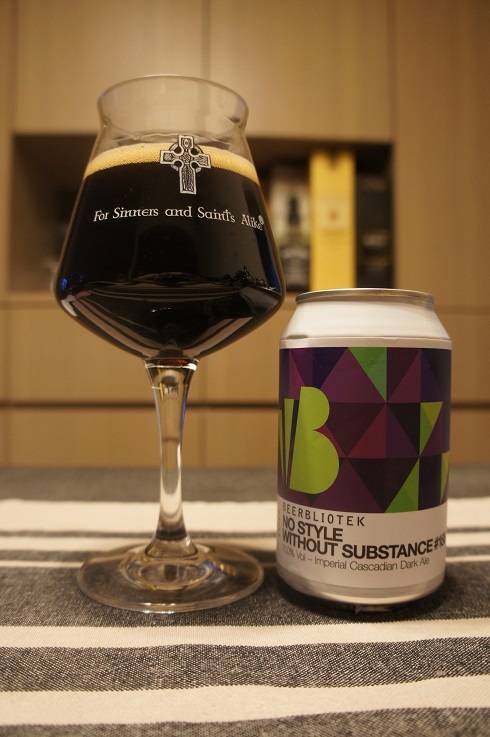 #blackipa? Intro: A 330ml can with a best before date of 22nd June 2018. Poured into a Lost Abbey teku glass. Appearance: A very dark brown, almost black colour with a less than one finger mocha head that dissipated quickly and left close to no lacing. Aroma: Roasty coffee, chocolate, char with hints of dark fruit, plum, prunes, raisin and pine. 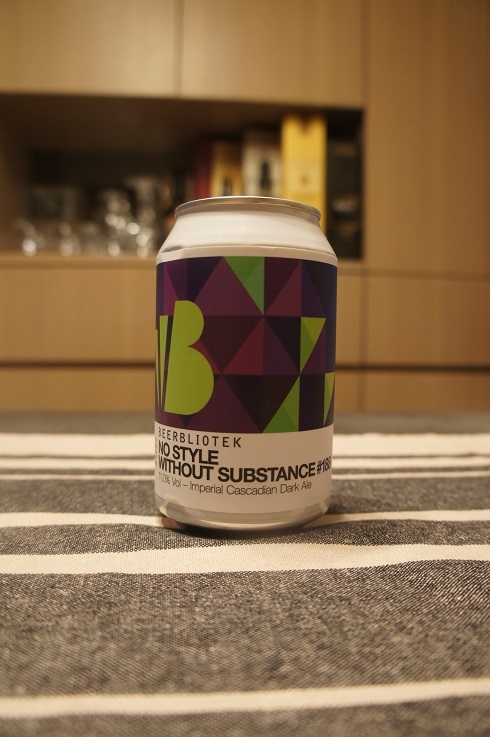 Taste: Sweet dried dark fruits like prune and raisin with a touch of smokey char and hoppy pine. Only hints of the cocoa, coffee, chocolate combo that I get in the aroma. The boozy character does come through here, but is not overpowering. Mouthfeel: Medium to full bodied, although leaning towards full, with moderate to low carbonation. Overall: This was quite good although a touch on the sweet side and also a touch too boozy (granted it is 11% abv). 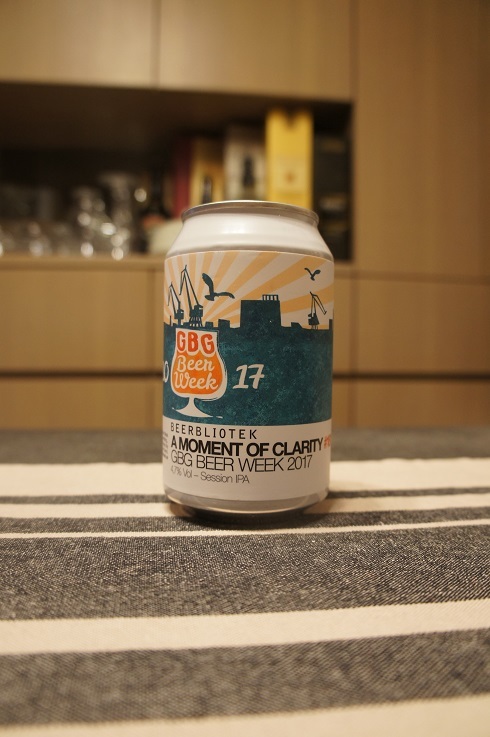 Brewer Description: (from can) When we were asked to brew the official GBG Beer Week beer for 2017, it was like suddenly understanding something… A Moment of Clarity. How could we go wrong? We are only following in the footsteps of one of Sweden’s best ever beers. Intro: A 330ml can with a best before date of 21st March 2018. Poured into a Lost Abbey teku glass. Appearance: A lightly hazy golden orange colour with a two finger white head that had good retention and left some sticky lacing. Aroma: Mandarin sweetness, grapefruit pith, pineapple, pine and hints of floral notes. Taste: Floral, perfume-y, grassy, apricot with touches of grapefruit pith. Overall: This was perhaps too floral and perfume-y for my liking. 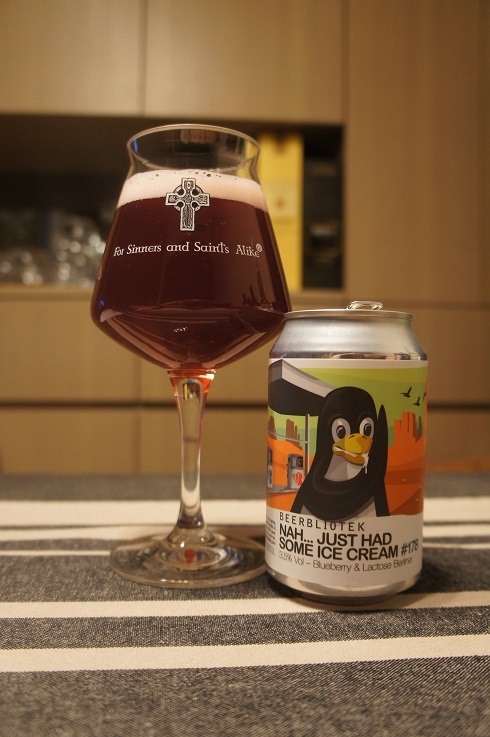 Brewer Description: (from can) In this Berliner, which is our eighth in this series, we mixed a blend of Blueberries, Lactose and Vanilla to create a wonderfully colourful, semi-sour, low ABV beer. Perfect for winter, as it will remind you of summer. Intro: A 330ml can with a best before date of 20th December 2017. Poured into a Lost Abbey teku glass. Appearance: A nice clear ruby red colour with a purplish hue and a one finger pink head that dissipated fairly quickly while leaving only sparse lacing. Aroma: Berry fruit, vanilla, ice cream and yoghurt. 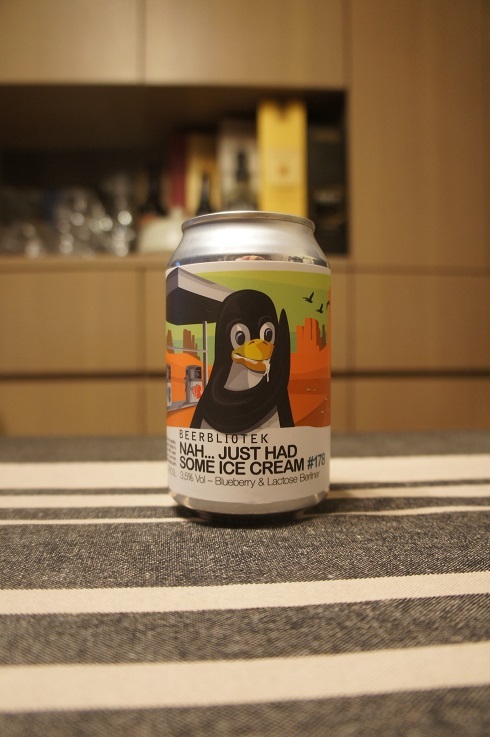 Taste: It was like watered down mixed berry juice with hints of vanilla, lactose and yoghurt. The taste disappears to nothing quite fast. Overall: Tastes too watered down for me to enjoy it fully and on top of that, the taste disappears really fast from your mouth and just leaves you with nothingness.